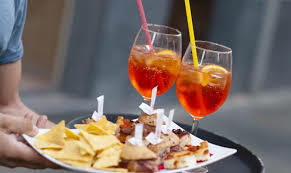 Aperitivo is like happy hour, in Italian tradition occurs every day at sunset, when restaurants and bars set out small snacks, to accompany palate-opening drinks. In Italian culture aperitivo is an opportunity to open your appetite, to ready your stomach for the amazing food on the horizon. It’s believed to have initiated in Piedmont in the 18th century, when King Vittorio Emanuele II embraced a spiced white wine called vermouth as his pre-dinner drink of choice. Then, in 19th-century Tuscany, Count Camillo Negroni accidentally invented a vermouth-based concoction appropriately called the Negroni. It soon became a staple for aperitivo hour in that region. Today, on the Venetian lagoon in Venice, during this magic hour, Prosecco takes center stage. Clean and crisp, with apple, pear and a hint of floral notes, this bubbly is made from the Glera grape, grown just north of Venice. It’s the perfect foil for some of the region’s dishes, such as fried gorgonzola, halved boiled eggs, or vegetable dishes drizzled with olive oil, as well as polenta cakes and various seafood dishes you can eat with a toothpick. The Veneto is also home to the Spritzer, a mix of Prosecco and water. 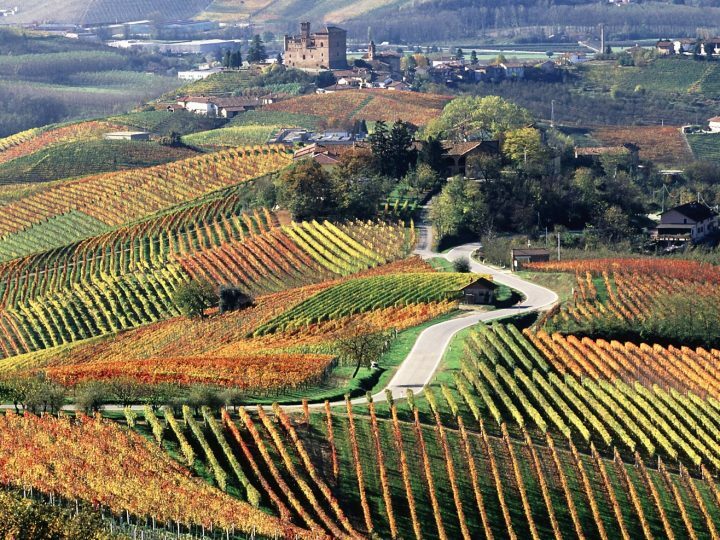 It is said that Austrian soldiers in northwestern Italy during the Hapsburg occupation thought the local wines were too strong, so they asked for a “Spritzen” of water to calm it down. Thus, the Spritz was born. The drink eventually evolved with the popularity of amaro and availability of carbonated water. 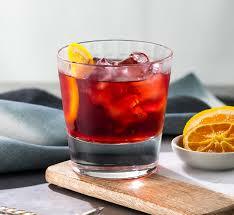 Today it is akin to an adult soft drink, made with Aperol or Campari added for extra flavor, color, and alcoholic punch. As fun and delicious as a Spritzer can be, though, it is nothing without Prosecco. A pour of pure, 100-percent golden-straw-colored Prosecco is the best way to awaken one’s appetite. This is in part because of its bracing bubbles; but it’s also because Prosecco is not just a sparkling wine. Prosecco is also about gathering. It is our companion in the moments before the meal when we all settle in and get to know each other. Those looking to create their own versions at home can do so easily. Grab a few bottles of Prosecco, pick up some snacks (store-bought olives and crackers should do the trick), and invite your friends and neighbors to arrive early for dinner. Presto! 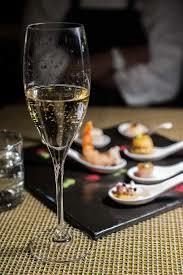 You can share some bubbles and stories, and open your palates for the evening ahead. That’s the thing about aperitivo. It’s so much more than snacking before dinner. Sharing a bottle of Prosecco with friends is also about inspiration. It opens you up to your next meal, your next few hours, and your next big step in life. 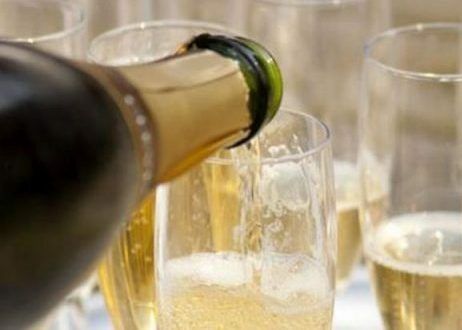 See our propose of Prosecco, cold cuts, cheese, snacks and delicacies for your APERITIVO! !